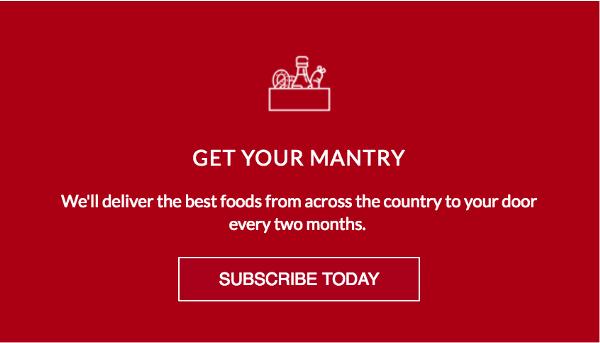 4 Innovative Food Startups to Watch in 2019 | Mantry Inc.
From top notch Bubble Tea to drive thru Vegan Mac And Cheese here are four fast growing companies to watch. Amy’s Drive Thru is America’s first vegetarian, organic, gluten-free-optional fast-food restaurant with menu items like Double Veggie Patty Burgers andVegan Mac & Cheese. The food brand has been around for decades selling everything from prepared tamales to canned soups but their innovative new restaurant is ready to take their veggie burgers, gluten free pizza and organic salads nationwide. Boba Guys have been taking bubble tea to the next level since 2011. In their own words “No powders. Straus creamery organic milk. Homemade syrup. Just making our moms proud.” The drink hails from Taiwan, but the Boba Guys high-quality take has been catching on like wildfire in the US with flavors like Horchata and Coffee Milk (spiked with cold brew coffee). The Mediterranean Quick-Serve Spot Cava is one of the fastest growing restaurant chains in the country. With healthy, customizable bowls with ingredients like Spicy Lamb Meatballs, Eggplant + Red Pepper Dip andHarissa, Cava is expanding fast by avoiding bland flavors and focusing on customer’s ability to edit their meals easily. 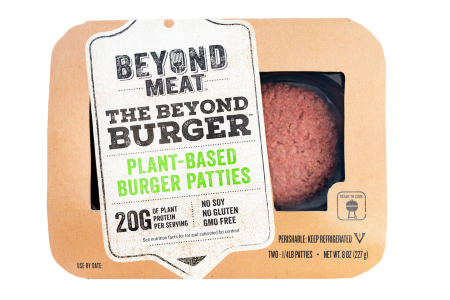 Although founded in 2009 by Ethan Brown, the plant based-protein movement is now in full swing in 2018 and Beyond Meat’s line of meatless burgers and sausages is poised to capitalize. With companies like Revere (Plant-Based Pre & Post-Workout Supplements) and Califia Farms (Coffee Creamers) joining in, plant based protein is an ever growing movement. 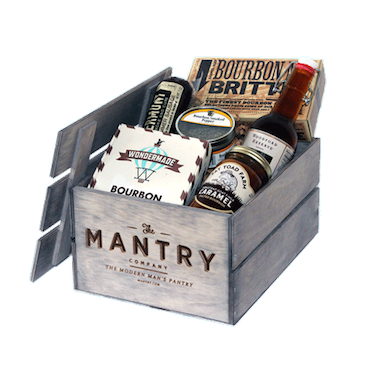 You might like Mantry because we send food from some of America's most innovative food makers .